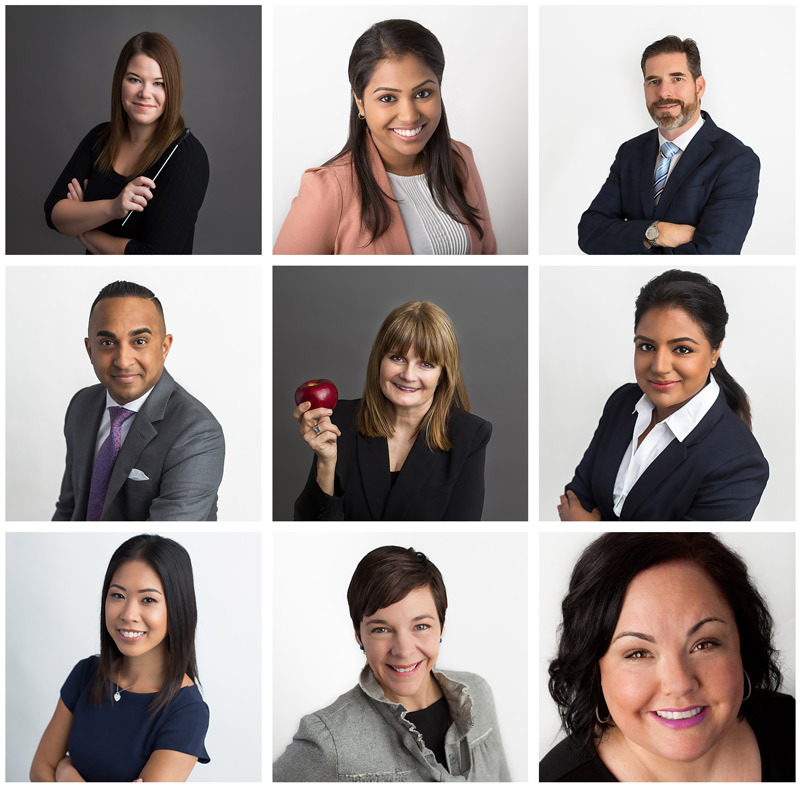 Elle Marie Photography is your choice in Whitby and Durham Region for modern, professional headshots! Having updated headshot can help you present yourself in a professional manner, and connect with your clients. I’ve worked with authors, financial professionals, real estate agents, nutritionists, and more to create an online image that is in line with their branding, and puts their best foot forward. Headshot sessions start at $250 +hst.